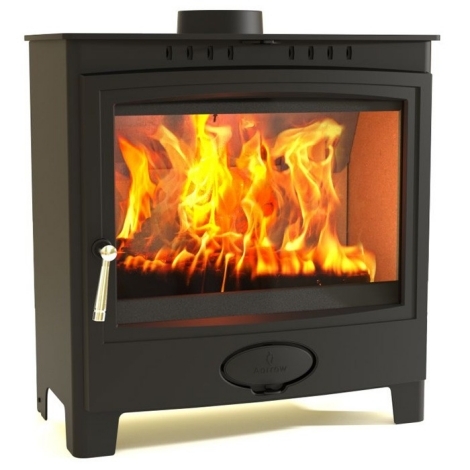 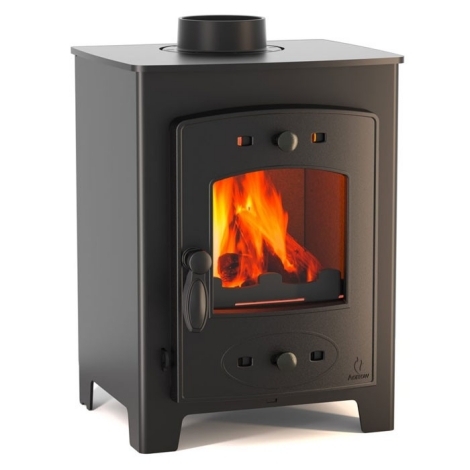 The Aarrow iSeries 400F Low Multi Fuel / Woodburning Stove is the short legged sister of the iseries 400F. 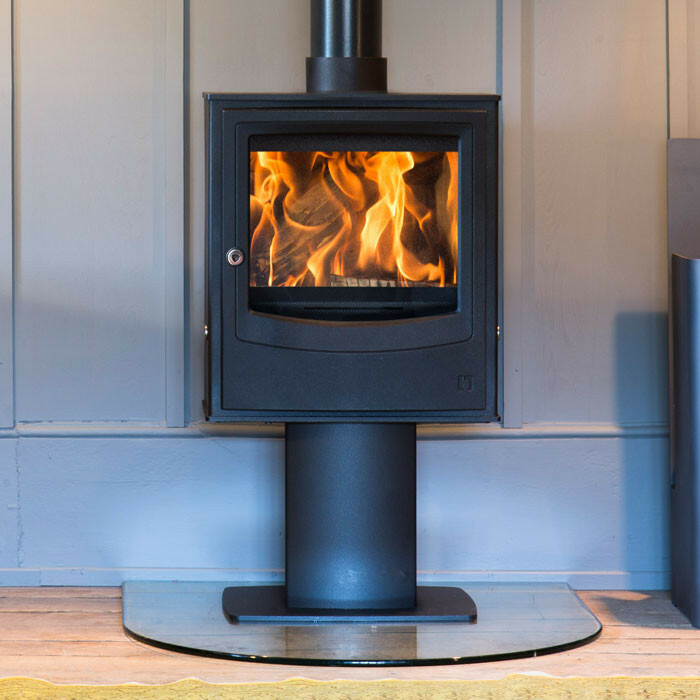 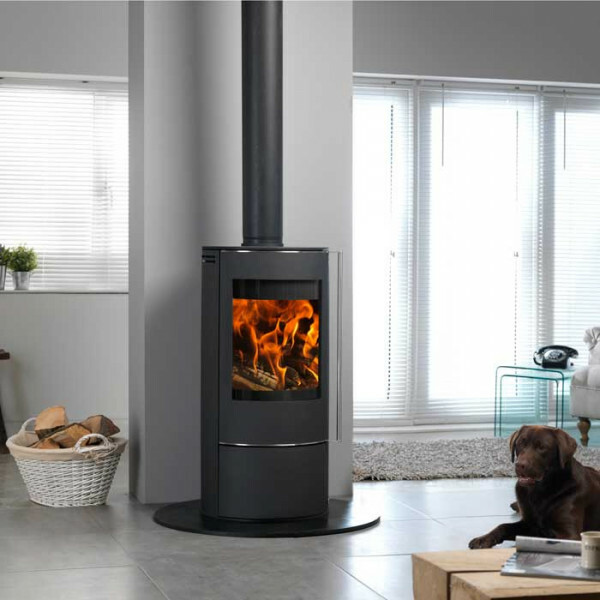 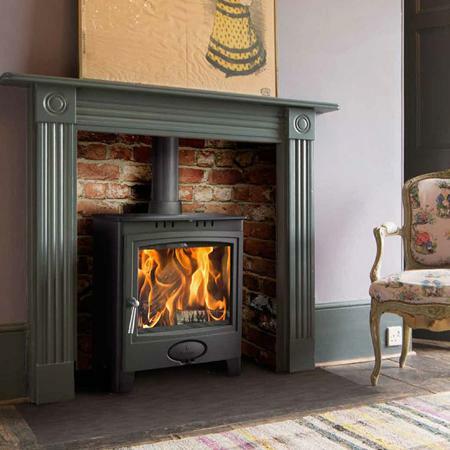 With its sleek, contemporary design the Aarrow iSeries 400F Low Multi Fuel / Woodburning Stove is perfect for the modern, energy conscious household. 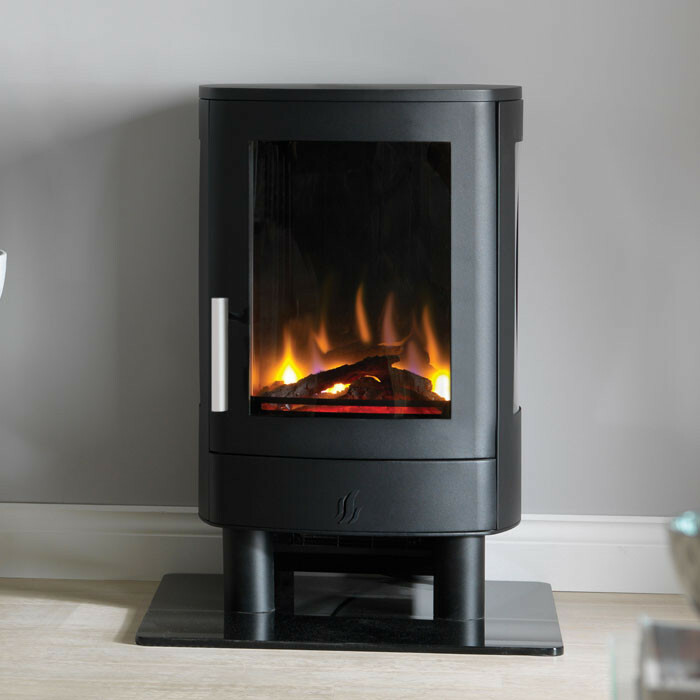 The easy-to-use controls help you to get the most from your fuel with convected heat output providing additional room heating from the fireplace. 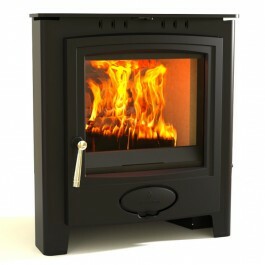 The internal pre-heated airwash system keeps the glass crystal clear so that you can enjoy the warming view of the fire. 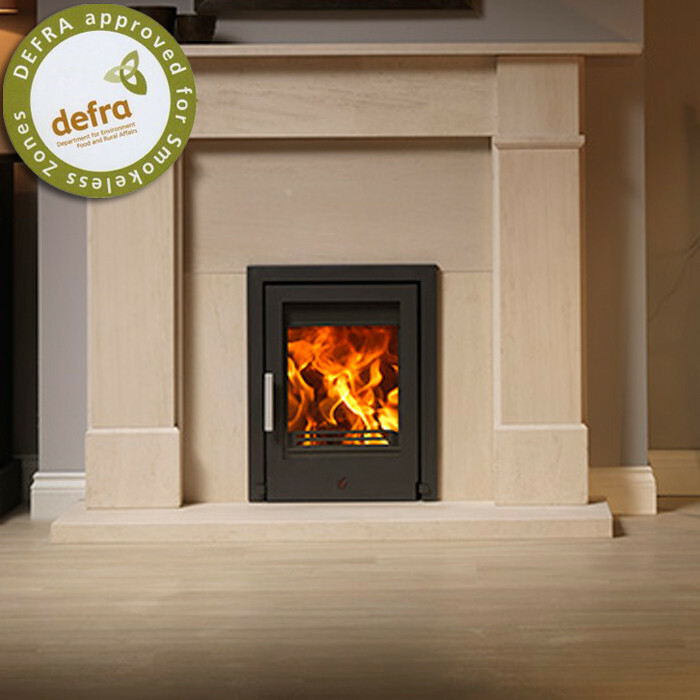 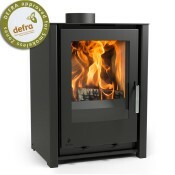 The Aarrow iSeries 400F Low Multi Fuel / Woodburning Stove is Defra approved for use in smoke controlled areas.